Creating a will and estate plan is important for anyone interested in leaving an estate for the people they care about. One of the key elements of a person's estate plan is selecting the appropriate people to manage the trusts set up in your will. Selecting the right people to manage your loved one's trusts is very important. But families often don't know what criteria they need to consider when selecting trustees. Join lawyer Brendon Pooran for an overview of a trustees' roles and responsibilities. 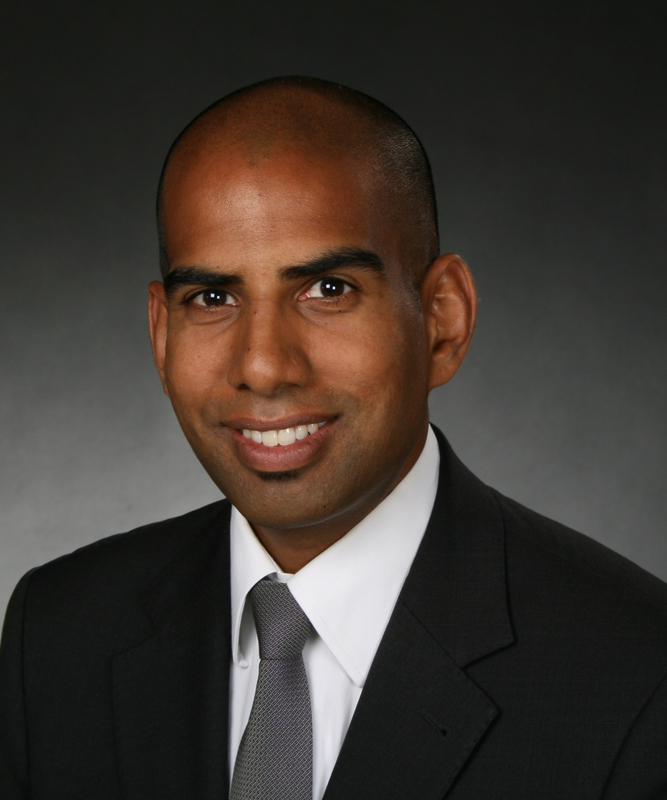 Brendon D. Pooran is involved in all areas of his firm’s practice and regularly provides advice to individuals, families, organizations and government in the areas of: wills & estates planning; disability law; and corporate law for not-for-profit and charitable organizations.